A drink that follows the classic 'collins' drink formula of spirit, sour, soda. 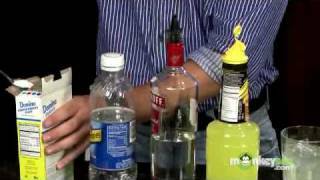 You can also use sour mix in place of the lemon juice and syrup or use a flavored vodka. 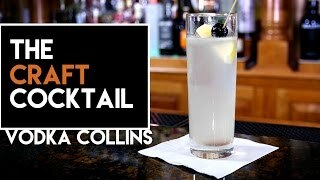 And remember, for a Tom Collins just replace the vodka with gin, and for a John Collins use a quality bourbon whisky. Pour the vodka, lemon juice, and sugar syrup into a collins glass with ice cubes. Stir thoroughly. 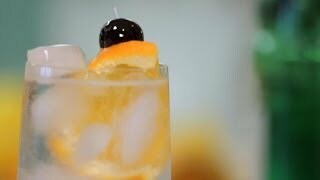 Top up with the club soda before garnishing with a cherry and orange slice.